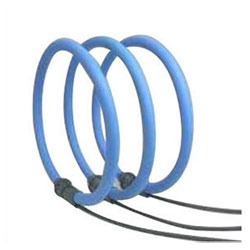 Leading Manufacturer of rogowski coils and flexible rogowski coils from Pune. 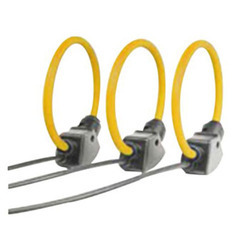 With utmost strength, flexibility, durability and resistance to heat and moisture, the offered range of Rogowski Coils is known to be one of the finest available options in the market. Making of this range is done in accordance with the set industry norms and guidelines, its standard of quality never deteriorates. Offered to clients at the best rate possible, standard of quality of this Rogowski Coils never deteriorates. Owing to the finest raw materials and modern machines that are applied in its making, give the product superior strength and a longer service life. In addition to this, the offered range is known to have its standard of quality highly maintained. 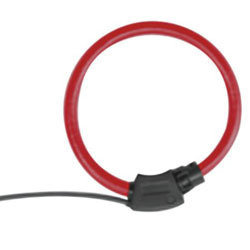 The offered range of Flexible Rogowski Coils is widely acclaimed for its superior strength, finishing and durability. Its manufacture done as per the set industry norms and guidelines, utilizing the finest raw materials and modern machines, its standard of quality is highly maintained. In addition to this, the offered range is known to be marked at the most reasonable rate possible. For reasons of quality maintenance, the offered range of Rogowski Coils is known to be marked at the most reasonable rate possible. Making of this range involves the using of the finest raw materials and modern machines, in accordance with the set industry norms and guidelines. Further, the offered range is priced at a market leading rate.